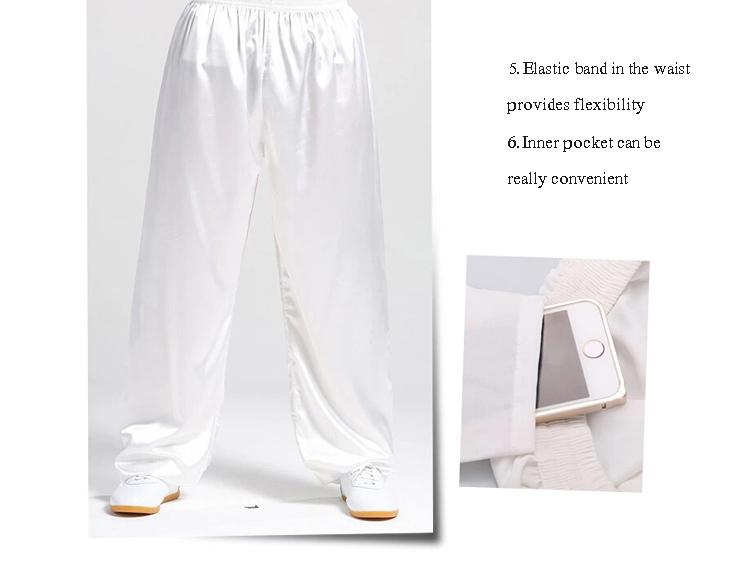 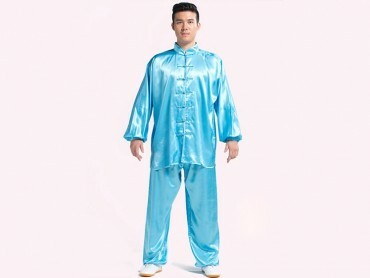 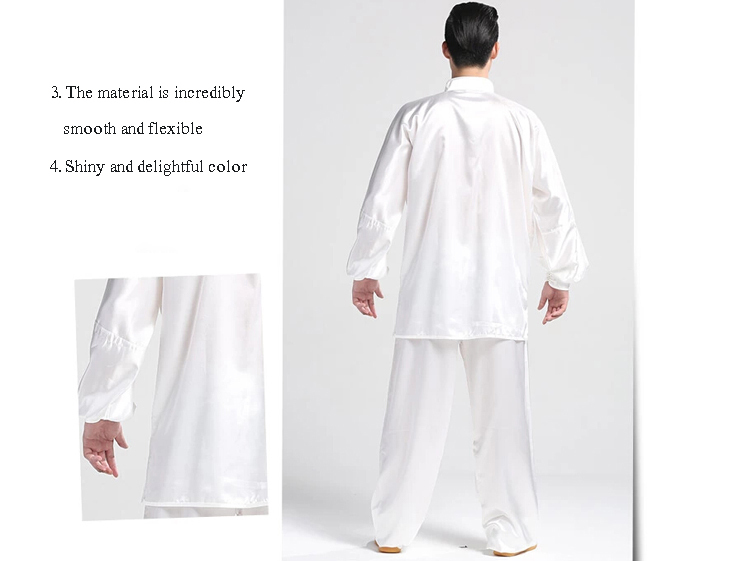 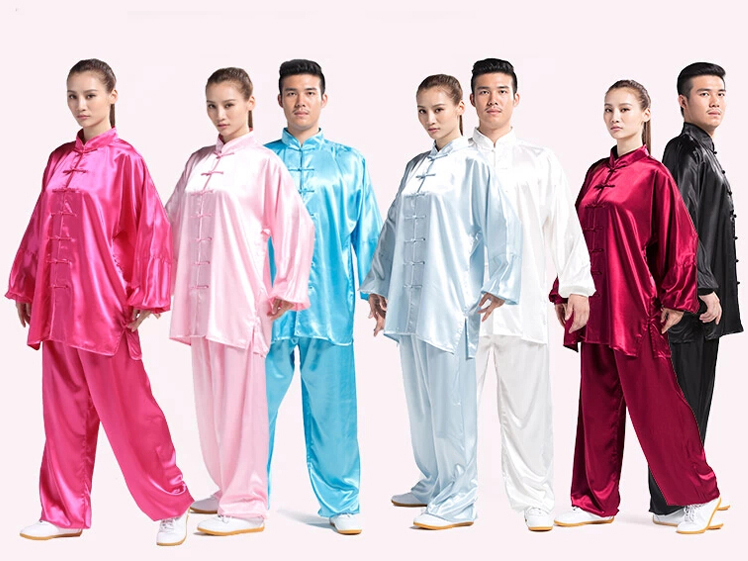 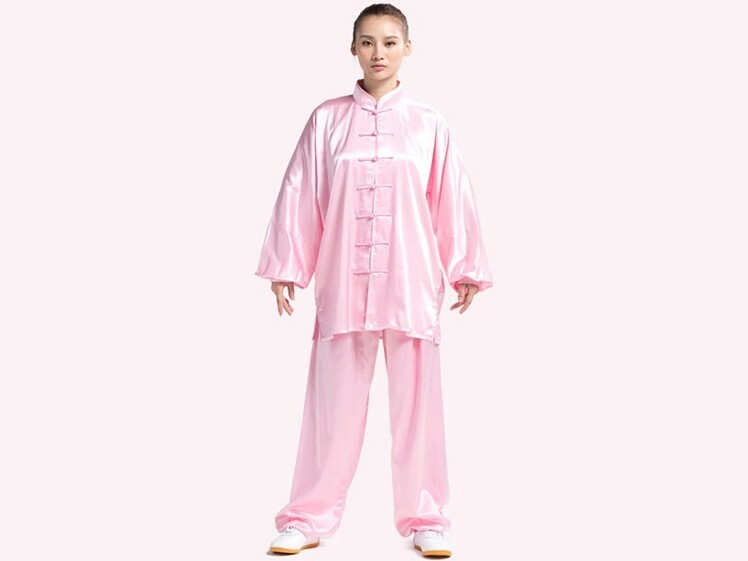 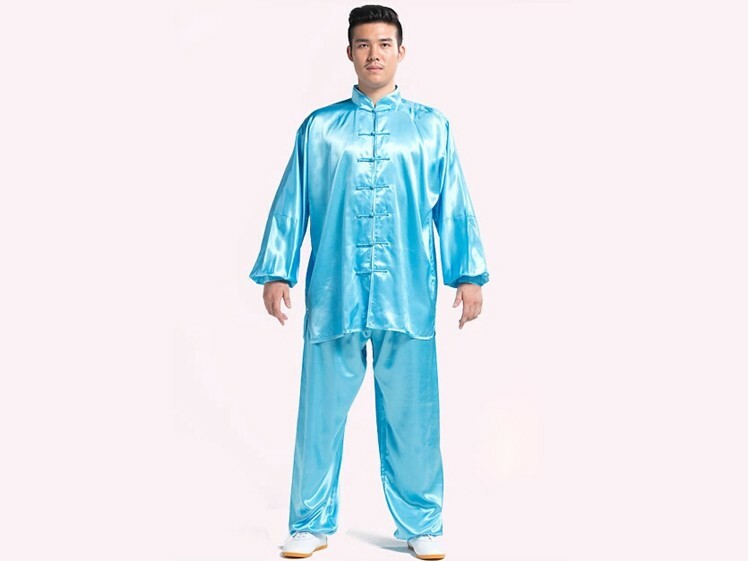 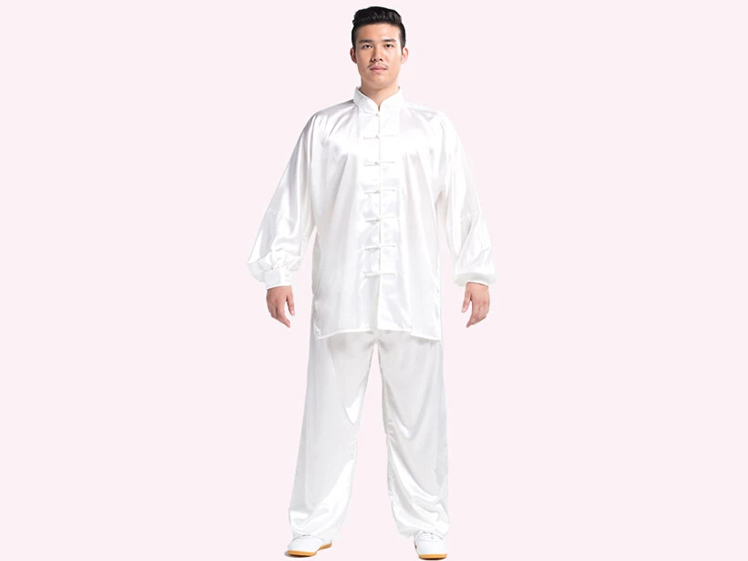 Imported high-end material from Korea, the clothing is extremely flexible and can certainly facilitate your movements in Tai Chi Chuan. 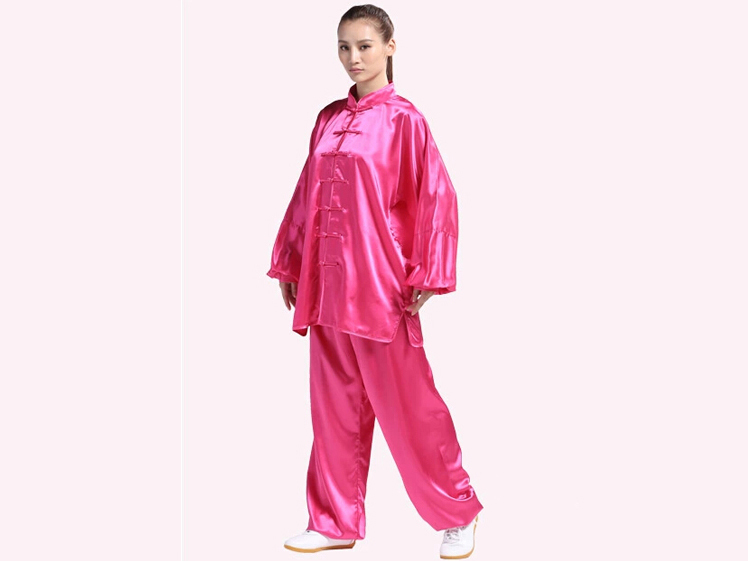 Also, this type of clothing is famous for its breathability. 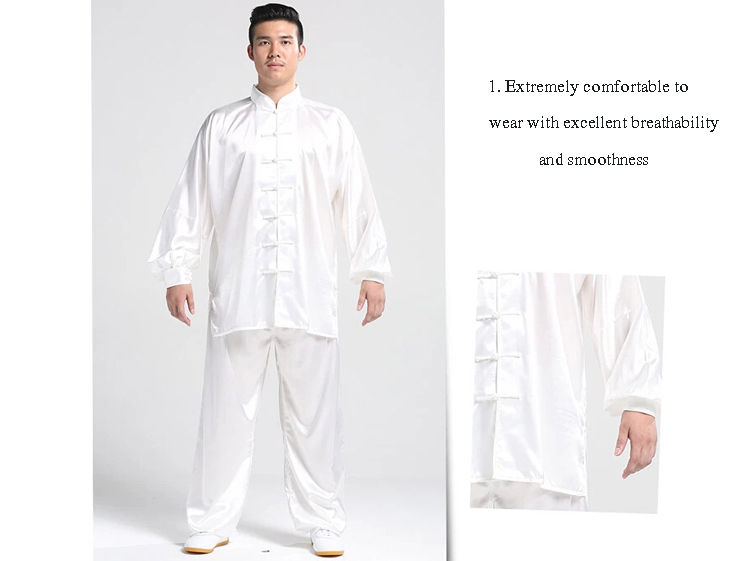 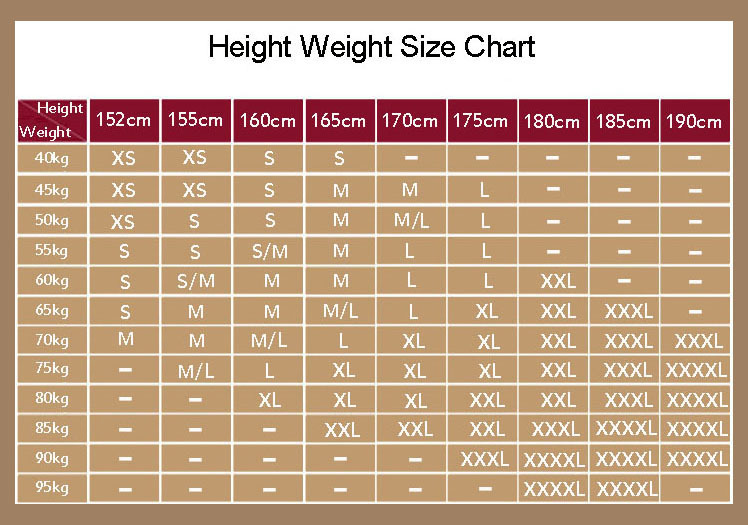 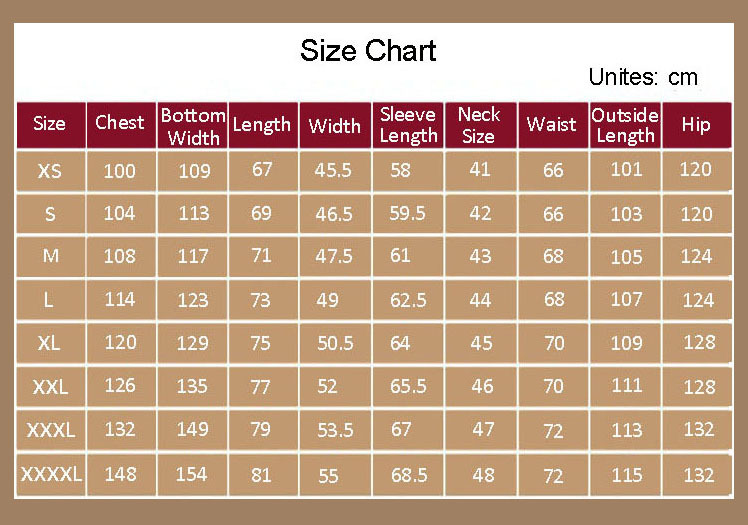 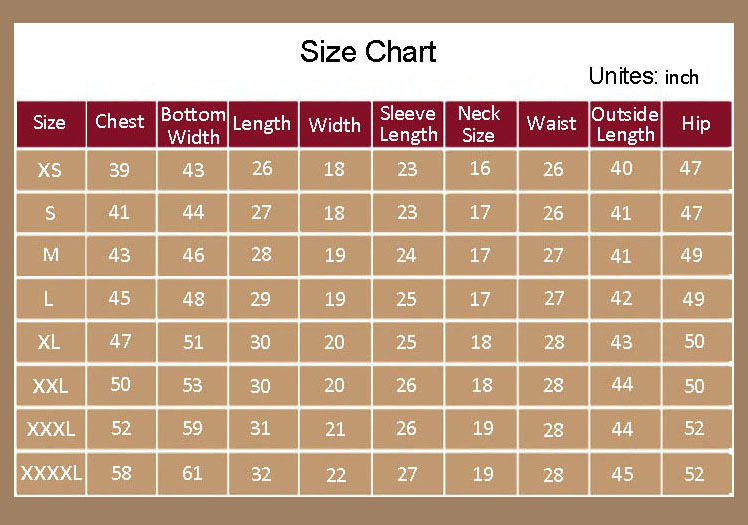 The clothing is of unparalleled flexibility and you can feel free to stretch your body when wearing it. 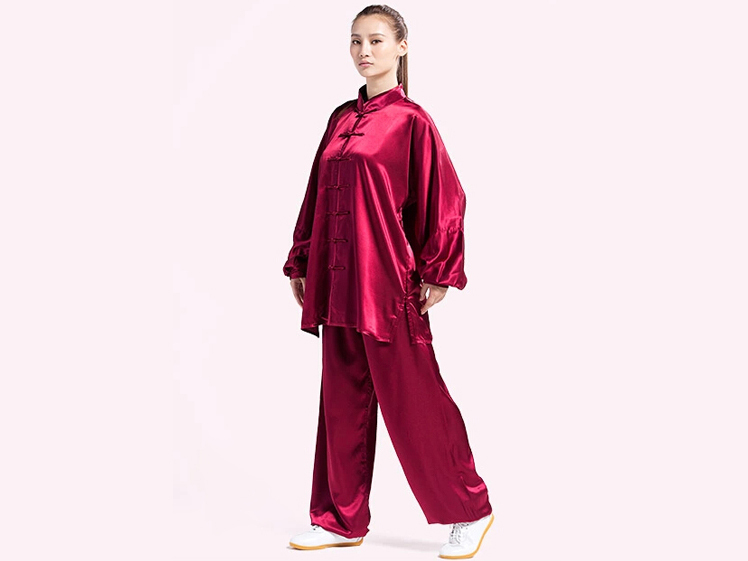 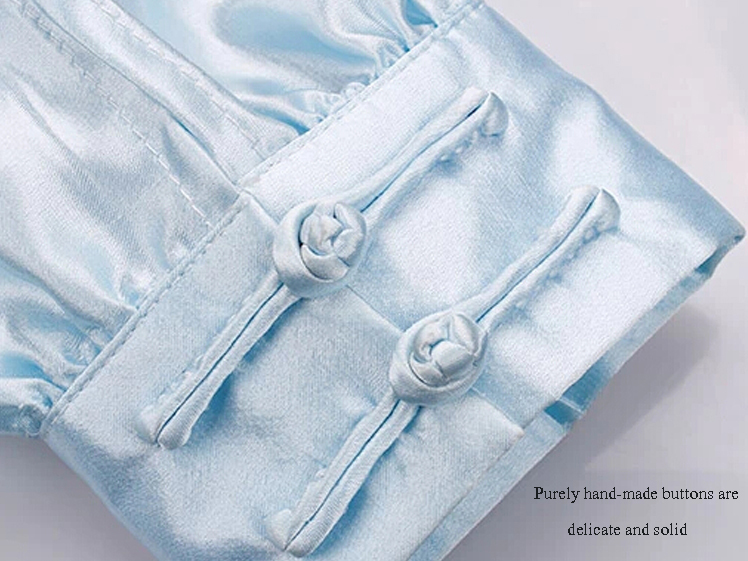 Adopting traditional Chinese craftsmanship to the manufacturing process, the clothing can guide you to a profound journey into Chinese culture as well. 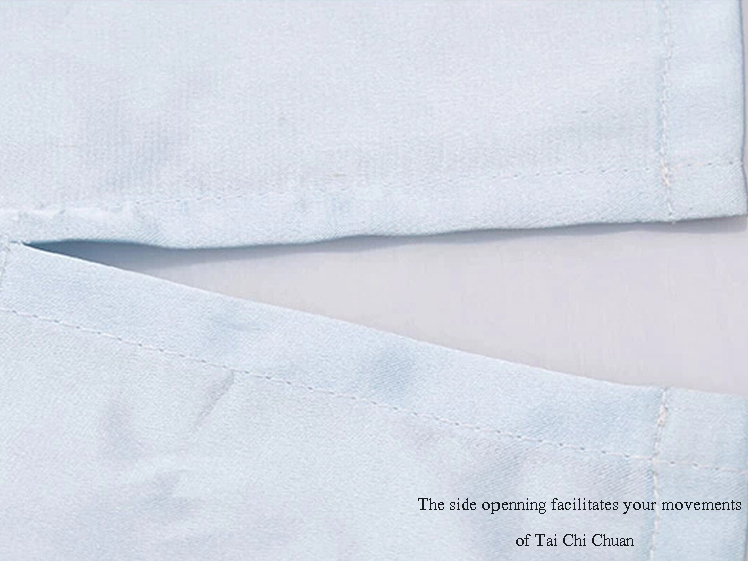 It is both charming and smooth. 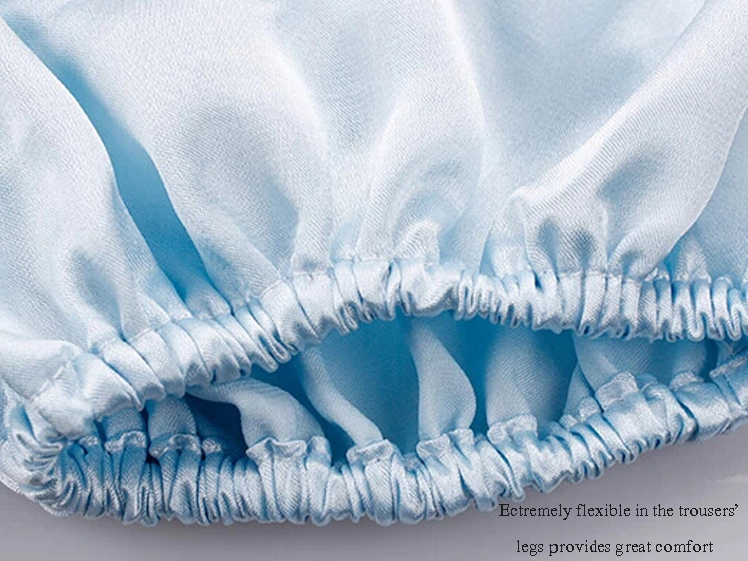 It is also easy to wash. With a handful of colors available, you can certainly find your style.